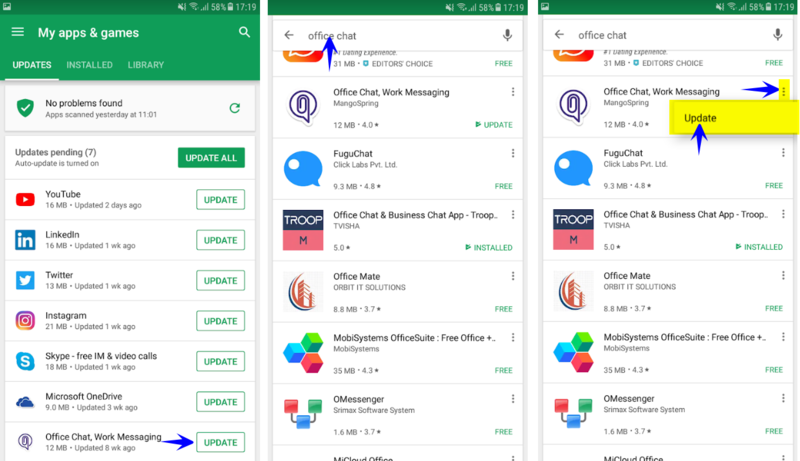 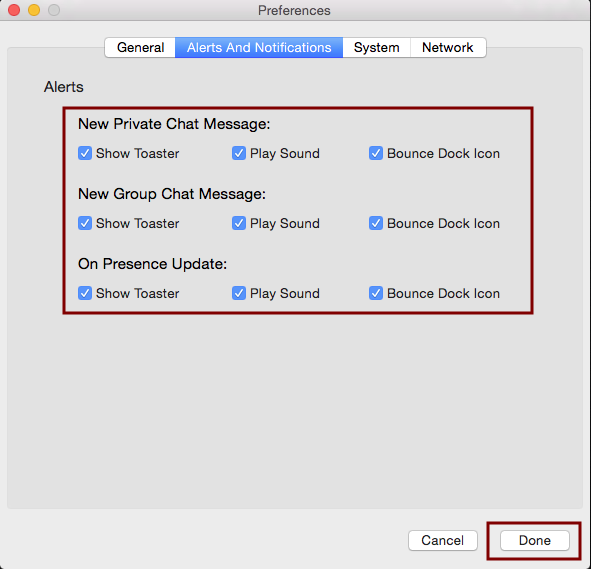 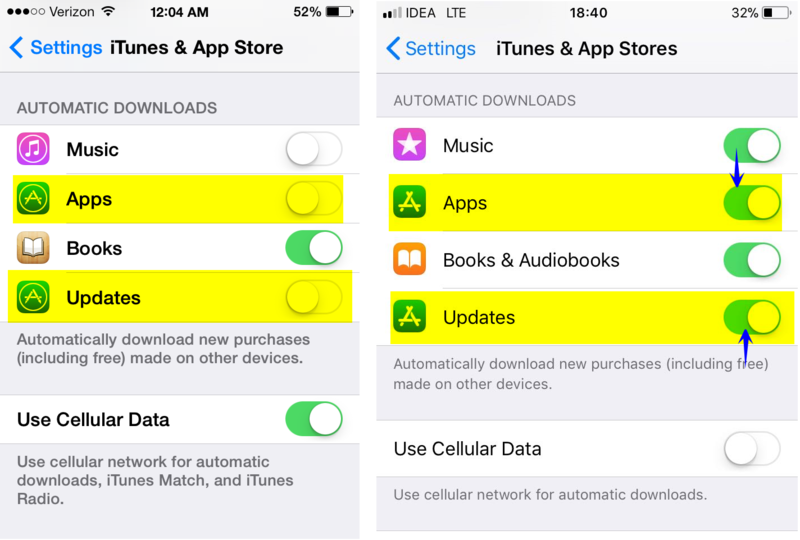 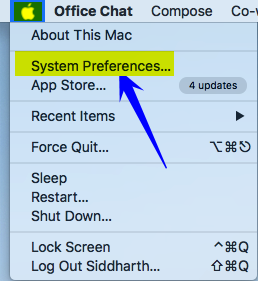 Launch the Office Chat app and open the Office Chat Mac app preferences window (Preferences Settings > Network > Check Now) to check the real time connectivity with the Office Chat server. 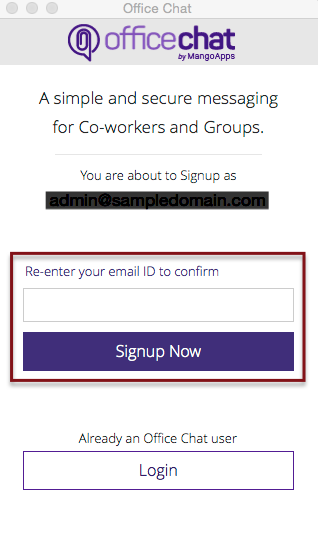 Now, please enter a valid email address and click on “SignUp Now” button. 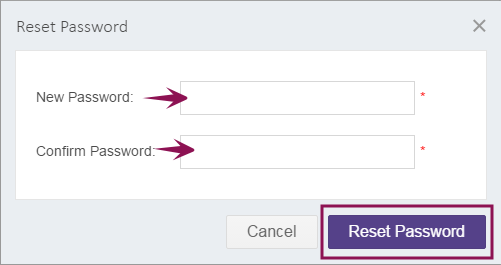 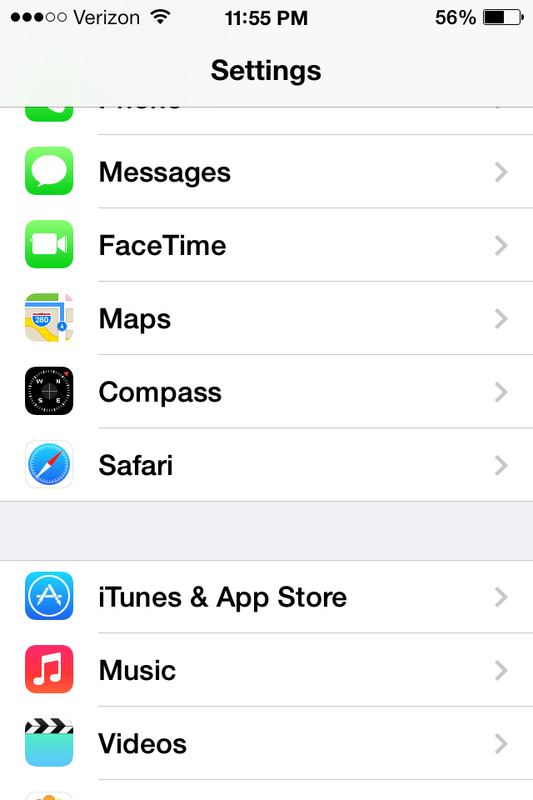 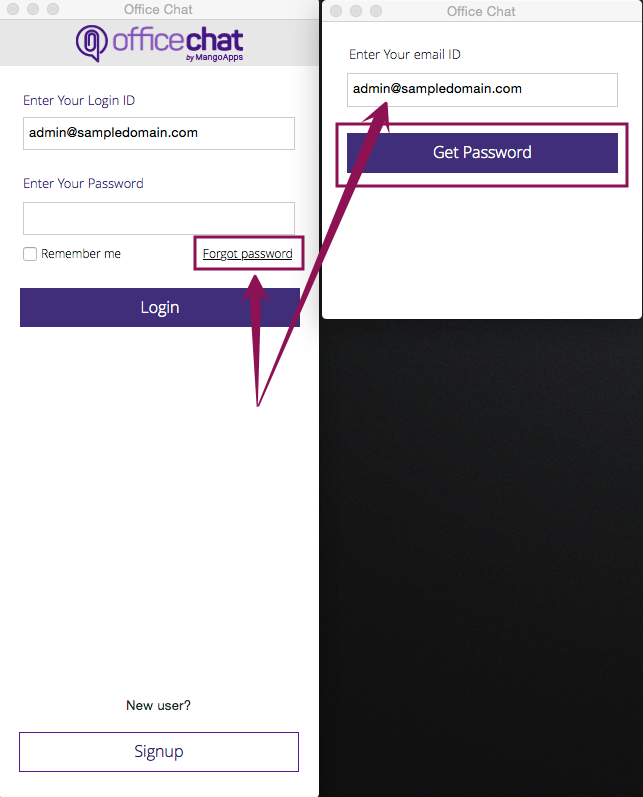 On the next screen, re-enter the same email address and click on “SignUp’ button. 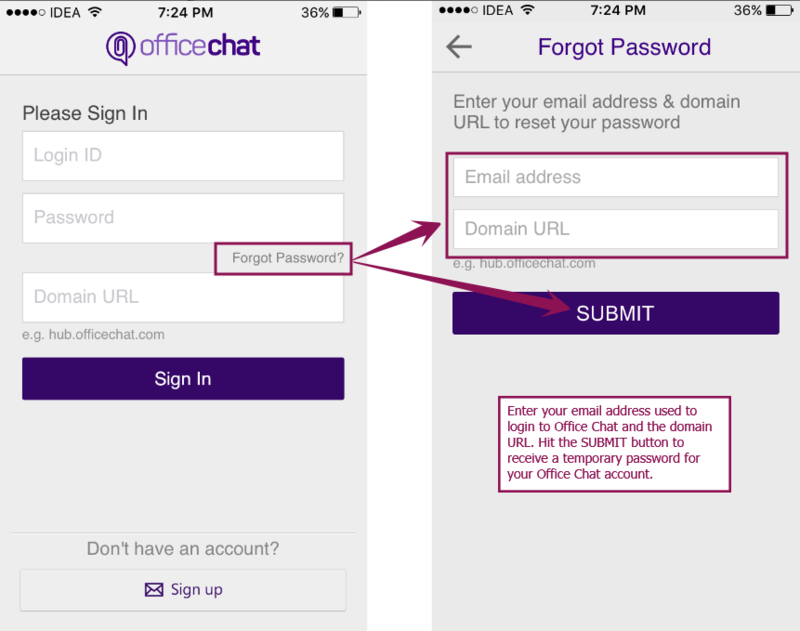 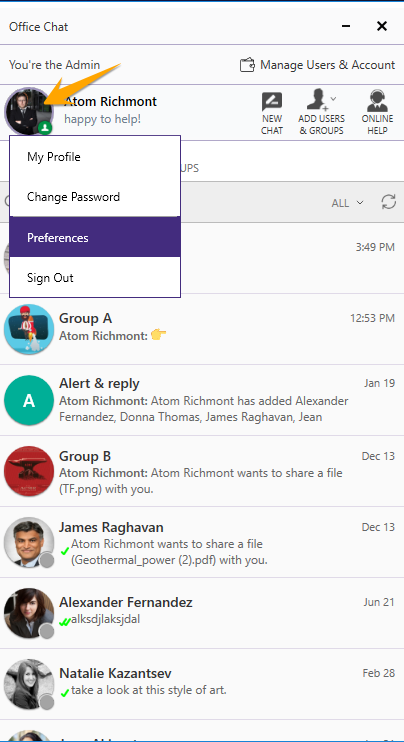 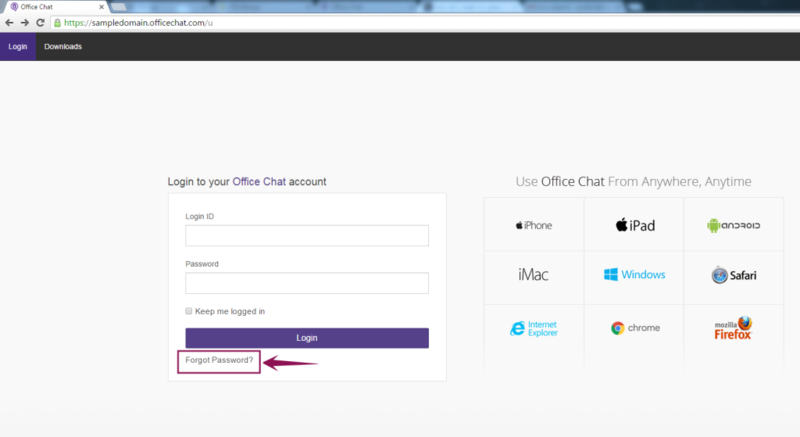 The sign up process is complete and you will receive an email with the information required to login to Office Chat. 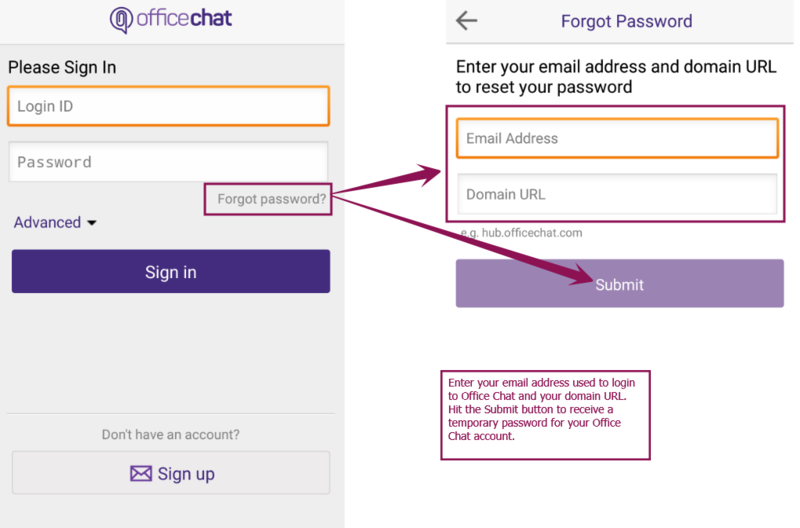 The email received after signing up will have the subject as “Important Office Chat Account Information“. 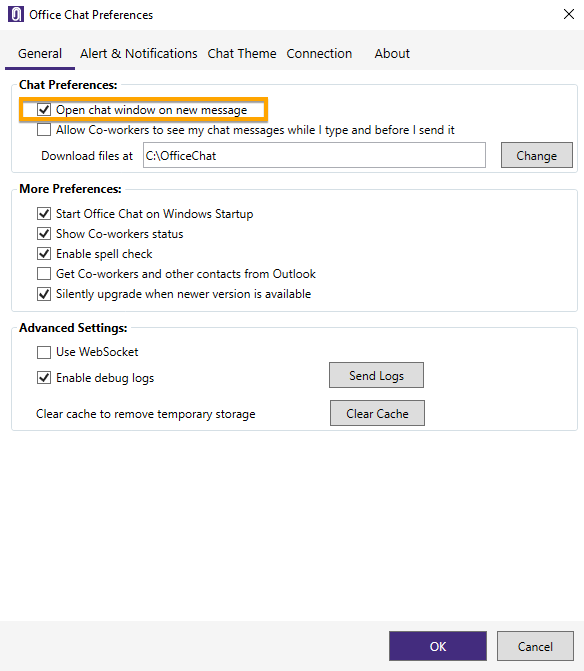 Please search the email by this subject. 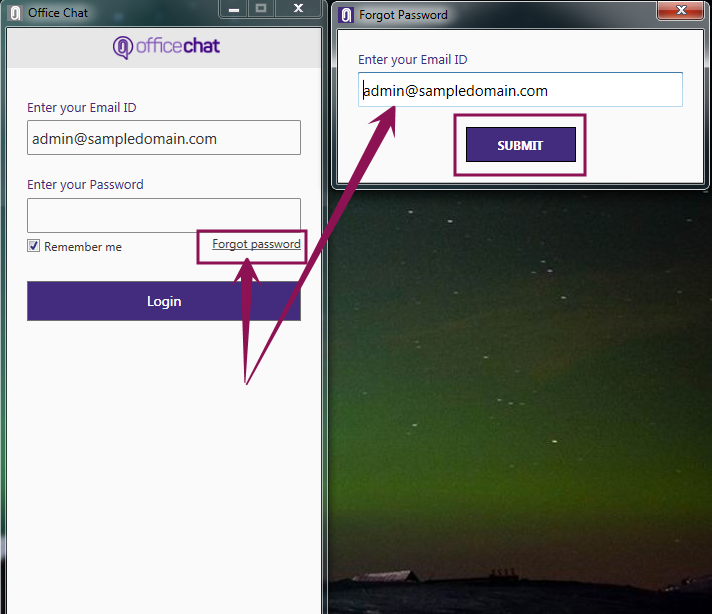 In case the email is found in Spam folder, please mark it as “Not spam”. 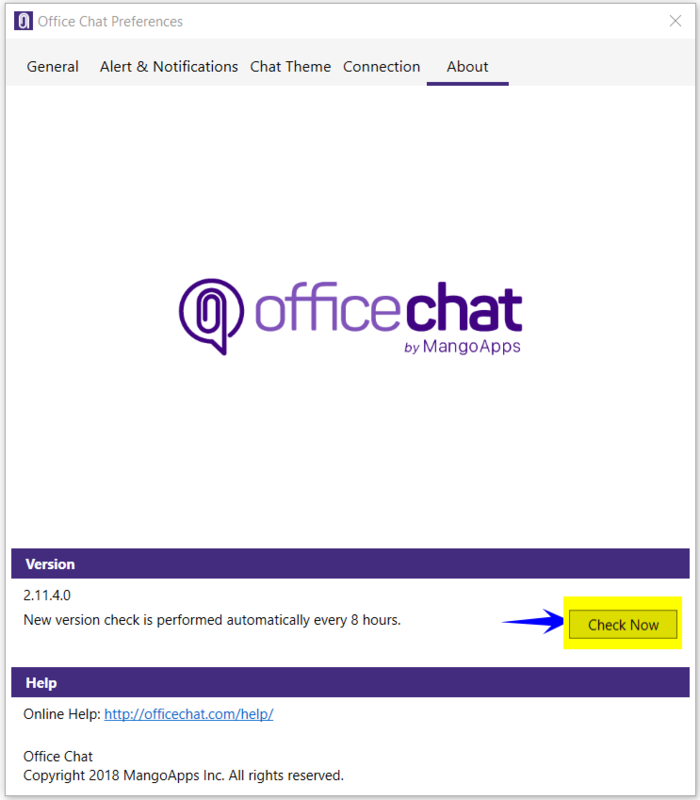 For Windows, Office Chat is certified to run on Windows 7 & above on a computer/laptop with 4 GB RAM at least. 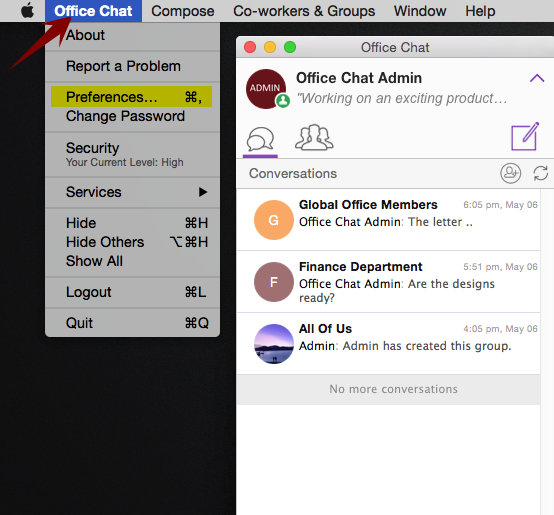 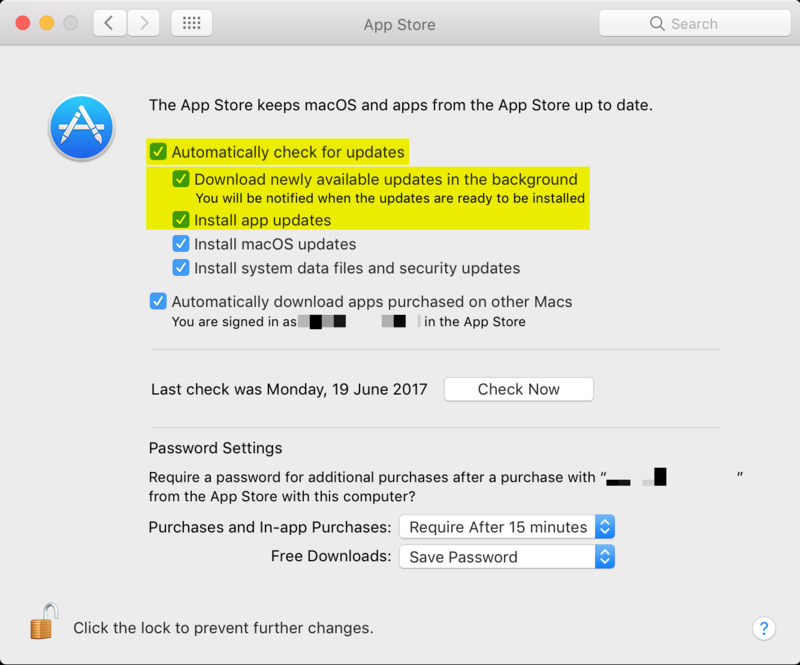 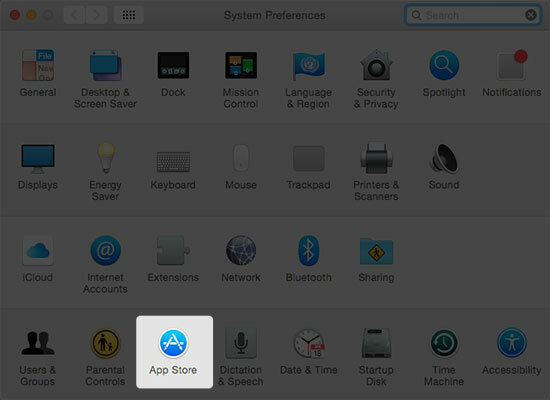 For Mac, Office Chat is certified to run on Mac OSX 10.6 or higher on a computer/laptop with 4 GB RAM at least. 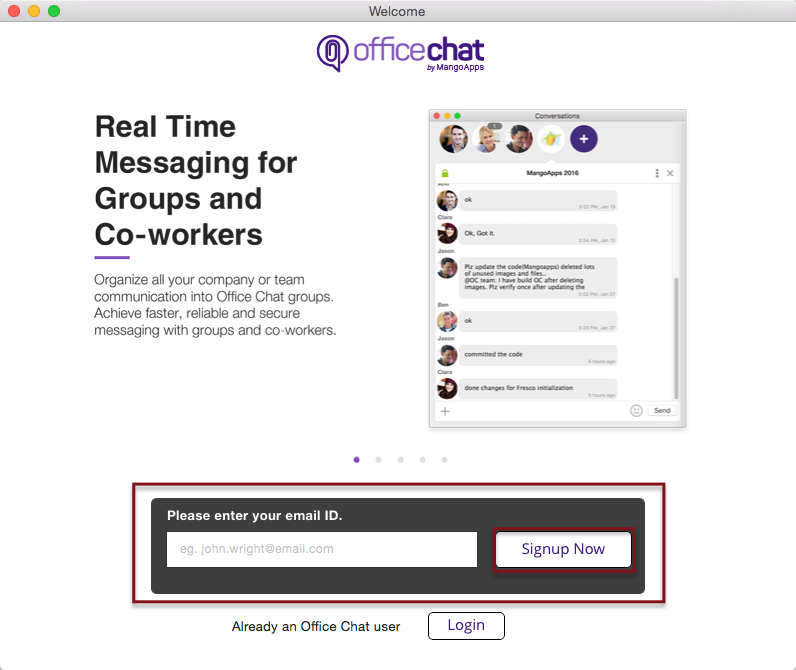 A good internet connection is also required for smooth functioning of Office Chat.